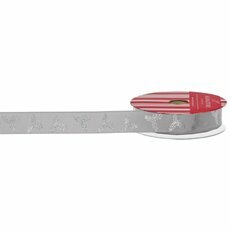 Buy Christmas ribbons and bows online at wholesale prices. 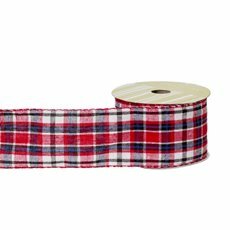 We have a wide selection of ribbons and bows made from all types of materials and fabrics including Satin, Organza, Metallic and Damask. 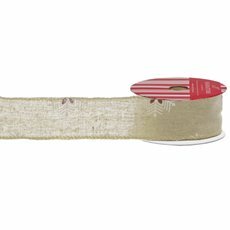 Our Christmas bows are finished in either wired edge, cut edge or woven edge. High quality means that the ribbon will make perfect bows and the colours will match all your festive needs. Whether you’re a professional hamper company, event decorator, or budding DIY superstar, these ribbons are suitable for you. They can be used to complement your Christmas decoration and Christmas wrapping paper, floral bouquets, Christmas hampers, gift supplies and gift wrapping.